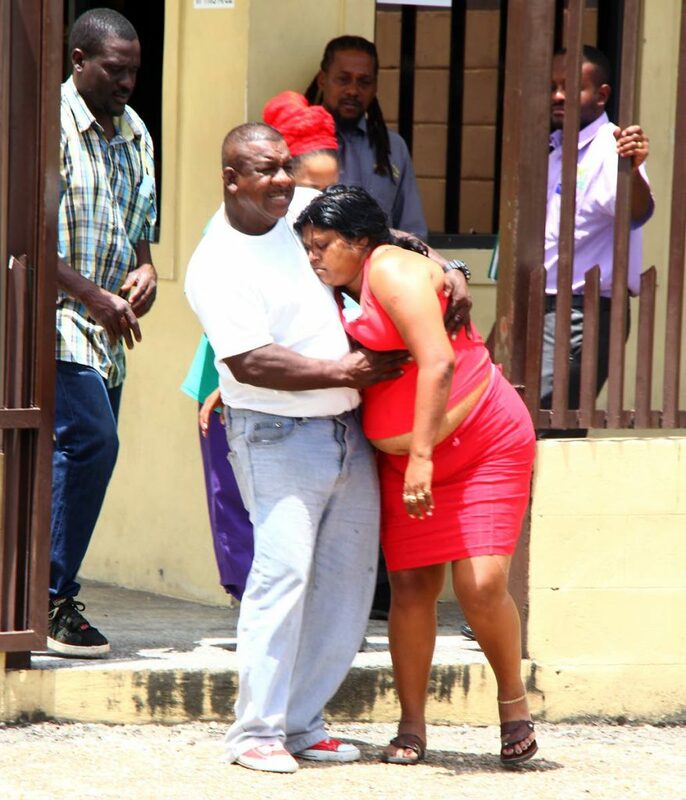 SHOT DEAD: Kevon Paul, killed outside his girlfriend’s home. RELATIVES of 17-year-old Kevon Paul are in mourning after he was shot and killed while visiting his girlfriend at Lodge Road, Couva on Sunday evening. At around 8 pm, Paul of Rose Hill, Couva, was fatally shot while standing by the road near his girlfriend’s house as he was making a call. A silver Nissan Tiida pulled up alongside, a man got out from the passenger side, and shot him several times and the car drove off. Paul collapsed on the spot and residents called the police. Central Division police, led by ASP Richard Smith, arrived. Police said six hours after Paul’s killing, another shooting — believed to be a reprisal — was reported in Lodge Road. The victim, a 35-year-old man, was shot in the left leg, which left his bone shattered. He was taken to the Eric Williams Medical Sciences Complex. Newsday understands Paul dropped out of secondary school recently and was known to the police for various offences. Newsday visited the Forensic Science Centre, St James yesterday, but relatives declined to comment. Paul’s mother was beyond consolation and had to be physically assisted by relatives and staff as she left the centre after identifying her son’s body. A 17-year-old student is now dead after he was shot while visiting his girlfriend in Lodge Road, Couva last night. 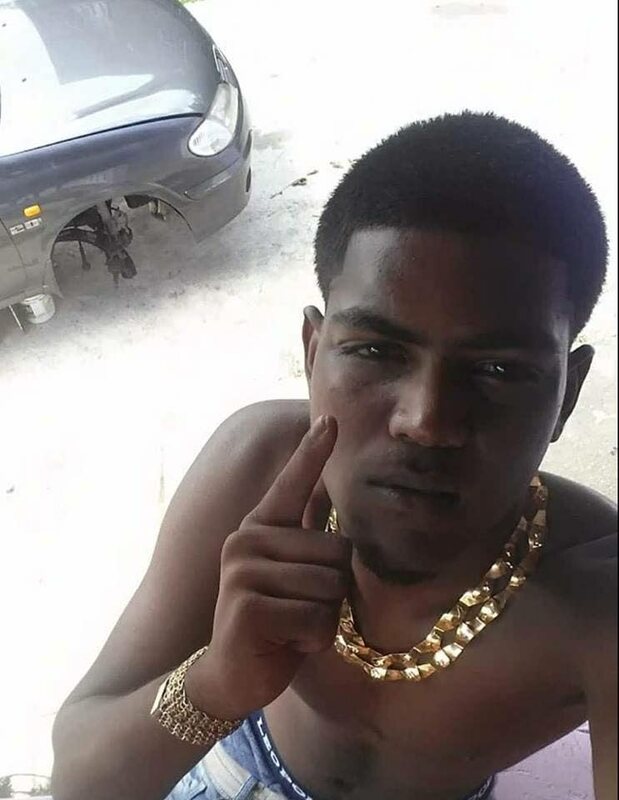 According to reports, Kevon Paul, of Rose Hill was fatally shot while standing in the roadway near his girlfriend's Lodge Road, Claxton Bay home. While attempting to make a call in the street, a silver Nissan Tiida pulled up alongside Paul and a gunman exited the driver's side of the car, shooting him several times. According to officers, six hours after Paul's death, another shooting incident, believed to be a reprisal was reported in the Lodge Road area, however no deaths were reported. Reply to "Teen shot while visiting girlfriend"